Is the 70:20:10 model still relevant today? And I’m shocked by the results. At the time of writing this blog, over half the respondents have chosen “No”. Assuming they are all L&D professionals, the extrapolation means most of us don’t think the 70:20:10 model is relevant to our work. 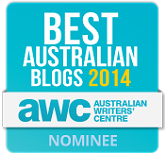 In LDP’s article The 70:20:10 model – how fair dinkum is it in 2015? – by the way, “fair dinkum” is Australian slang for “real” or “genuine” – Emeritus Professor David Boud says he doesn’t think there is proper evidence available for the effectiveness of the model. If this is a backlash against the numbers, I urge us all to let it go already. Others have explained umpteen times that 70:20:10 is not a formula. 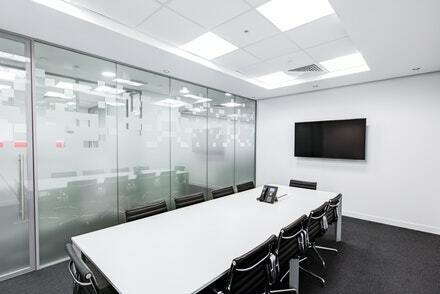 It just refers to the general observation that the majority of learning in the workplace is done on the job, a substantial chunk is done by interacting with others, while a much smaller proportion is done off the job (eg in a classroom). Indeed this observation doesn’t boast a wealth of empirical evidence to support it, although there is some – see here, here and here. Nonetheless, I wonder if the hoo-ha is really about the evidence. After all, plenty of research can be cited to support the efficacy of on-the-job learning, social learning and formal training. To quibble over their relative proportions seems a bit pointless. Consequently, some point the finger at trainers. These people are relics of a bygone era, clinging to the old paradigm because “that’s how we’ve always done it”. And while this might sound a bit harsh, it may contain a seed of truth. Change is hard, and no one wants their livelihood threatened. 1. Training will never die. While I believe the overall amount of formal training in the workplace will continue to decrease, it will never disappear altogether – principally for the reasons I’ve outlined in Let’s get rid of the instructors!. Ergo, trainers will remain necessary for the foreseeable future. 2. The 70:20:10 model will improve your effectiveness. As the forgetting curve illustrates, no matter how brilliant your workshops are, they are likely to be ineffective on their own. To overcome this problem, I suggest using the 70:20:10 model as a lens through which you view your instructional design. For example, suppose you are charged with training the sales team on a new product. As a trainer, you will smash the “10” with an informative and engaging workshop filled with handouts, scenarios, role plays, activities etc. Then your trainees return to their desks, put the handouts in a drawer, and try to remember all the important information for as long as humanly possible. To help your audience remember, why not provide them with reference content in a central location, such as on the corporate intranet or in a wiki. Then they can look it up just in time when they need it; for example, in the waiting room while visiting a client. Job aids would also be useful, especially for skills-based information; for example, the sequence of key messages to convey in a client conversation. Engage each trainee’s manager to act as their coach or mentor. Not only does this extend the learning experience, but it also bakes in accountability for the learning. Encourage the manager to engineer opportunities for the trainee to put their learning into practice. These can form part of the assessment. Set up a community of practice forum in which the trainee can ask questions in the moment. This fosters collaboration among the team and reduces the burden on the L&D department to respond to each and every request. Partner each trainee with a buddy to accompany them on their sales calls. The buddy can act as a role model and provide feedback to the trainee. In my humble opinion, it is counter-productive to rail against 70:20:10. As an L&D professional, it is in your interest to embrace it. User-generated content (UGC) is not a novel concept, but most of us in the corporate sector have barely scratched its surface. Beyond enterprise social networks – which are hardly universal and face substantial challenges of their own – UGC in the broader sense is beset by concerns about content quality, accountability, organisational culture, job security and power dynamics. And yet… the world is changing. Notwithstanding either the validity or the importance of our concerns with UGC, the traditional training model is becoming increasingly unsustainable in the modern workplace. And besides, I think most of our concerns can be addressed by a change in mindset, a little imagination, a dash of trust, and a collective commitment to make it work. To explore the practicalities of user-generated content, the Learning Cafe sponsored a webinar entitled Learner Generated Learning Content – Possibilities, mechanics and chaos? The event was hosted by Jeevan Joshi and presented by myself, Andrew Mazurkiewicz and Cheryle Walker. Ron is the manager for a 250 seat contact centre at an insurance company in 3 locations. Ron has made sure that there is a comprehensive training program to cover all aspects of the job. However in the past 6 months improvements have plateaued despite improving the content and structure of the training workshops. Ron did an analysis of contact centre data and concluded that further improvements were only possible if practical knowledge and better practices known to the team were shared in the team. Denise, a team leader suggested that operators would be keen to share how they dealt with difficult or complex calls using the web cam on the PC and post it on the intranet. Ron was concerned that recording may be a distraction and may be perceived by some as monitoring performance. Kit, the Learning Consultant insisted the videos should be loaded on the LMS so that the time spent and results could be tracked. There were also concerns that inappropriate videos may be posted. Denise was however convinced that it was a good idea and the only way to improve further performance. What should Ron do? Well firstly I think Ron should retain his formal training program. It’s important for the organisation to cover off its “must know” knowledge and skills, and formal training can be a quick and efficient way of doing that. Besides, moving away too radically from formal training would probably be a culture shock for the company, and thus counter-productive. So in this case I suggest it would be best to build on the foundation of the training program. Training is the front end of an employee’s learning & development. I know from first-hand experience that there is a lot for contact centre staff to take in, and they can’t possibly be expected to remember it all. So the formal training needs to be sustained, and a powerful way of doing that is with an informal learning environment. A key component of the informal learning environment is the content repository – such as an intranet or a wiki – that contains content that the employee can search or explore at their discretion. The logical place to start with this content is with the existing training collateral. Now, I don’t mean simply uploading the user guides, but extracting the information and re-purposing it in a structured and meaningful way on-screen. If Denise knows operators who are keen to generate content, then I would certainly welcome that. These people are the SMEs – they live and breathe the subject matter every day – so they are the obvious choice to add value. However, I’m not sure if web cams are necessarily the way to go. In the case of dealing with difficult calls, audio would be a more authentic choice; visuals wouldn’t add anything to the learning experience – in fact, they’d probably be distracting. The operator could request a particular recording from the quality system and write up in text how they handled the call. And if they used a tool like Audacity, they could easily cut and edit the audio file as they see fit. Another way of generating content – especially for process and system training – might include Captivate or Camtasia, which are really easy to use to produce handy tutorials. An important point to remember is that the operator on the phone might need to look up something quickly. For example, if they have an angry or abusive caller on the other end of the line, they won’t have the luxury of wading through reams of text or listening to a 7-minute model call. So it’s important that the practical knowledge be provided in the form of job aids – such as a template or a checklist – that the operator can use on-the-job, just-in-time. I don’t agree with Kit that this content should be put on the LMS. Frankly, no one will go in there – and in my opinion, that’s not what an LMS is for. 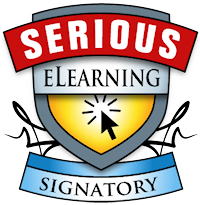 By definition, an LMS is a Learning Management System – so use it to manage learning. It makes sense to use the LMS for the formal training program – for things like registrations, grading, transcripts, reporting etc. In contrast, what we’re talking about here is the act of learning – not its management. The operator needs a resource that is easy to access, easy to navigate, to learn what they need to do their job in the moment. 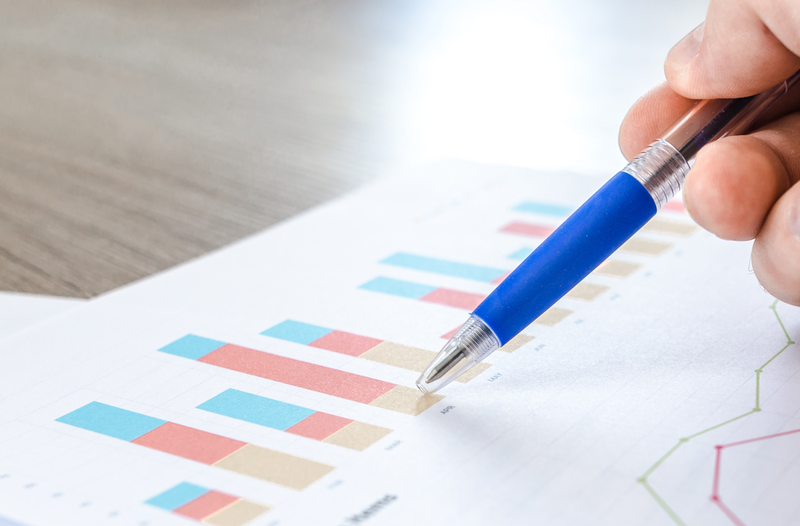 We must remember that the point of learning is performance – so the focus of our measurement and evaluation energies should be on the performance stats. The employees would have been thoroughly assessed during the formal training program, so now is not the time to go loading the LMS with more stuff just for the sake of tracking it. The real tracking now should be done with the business scorecard. OK, a missing link in this solution is a social forum. 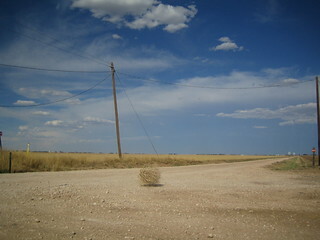 If an operator can’t find what they need, a social forum enables them to ask their crowd of peers. And again, because these peers are themselves SMEs, someone is likely to have the answer. Not only does this approach service the operator with the information they need, but other operators can see the interaction and learn from it as well. 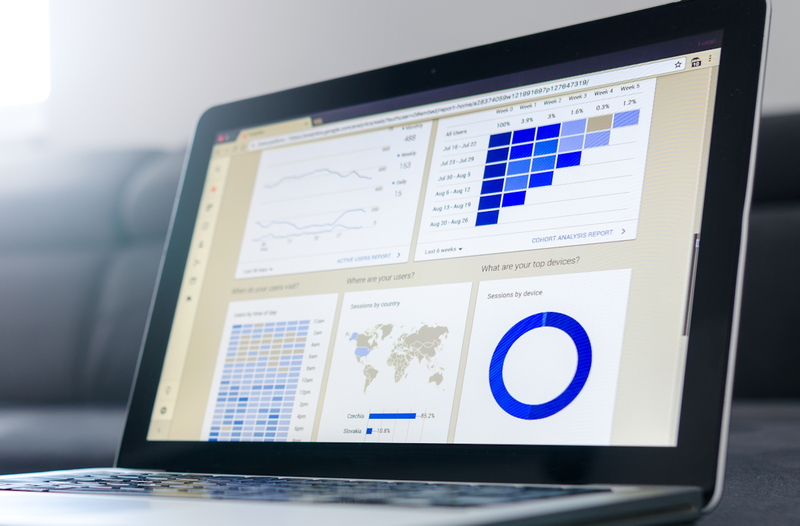 Also, by keeping tabs on the discussions in the forum, the L&D professional can identify gaps in the solution, and review the content that is evidently unclear or difficult to find. So in summary, my solution for Ron is an integrated solution comprising his formal training program, complemented by an informal learning environment including a structured content repository, which in turn is complemented by a social forum. Those among us who like the 70:20:10 model will see each component represented in this solution. Do you agree with my integrated solution? What else would you recommend, or what would you propose instead? Are we witnessing the dawn of a new generation? Can user-generated content be a core component of the corporate L&D strategy? Or is it just a pipe dream? At my workplace a little while ago, I created a smartphone-friendly version of our online induction course. Ownership of smartphones is relatively common in this corner of the world, and a large proportion of our new recruits are Gen Y. So conventional wisdom dictated that a mobile version of the course would be a smash hit. But my confession is not that it tanked. It’s that I knew it would. 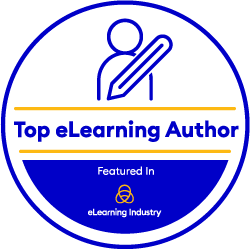 You see, when you have been in the e-learning game for as long as I have, you learn a few things that a surprising number of my peers in the broader L&D industry don’t know – or perhaps don’t want to know! This insight bubbled to the surface during my little m-course experiment. It was doomed to fail and it did. SECRET #1. Most people won’t train outside of business hours. Some may say most people won’t train inside business hours, but let’s remain generous. The working day is typically defined as Monday to Friday, 9:00am-5:00pm, or thereabouts. An increasing number of people are working earlier and/or later than that, so any time outside of this zone is becoming increasingly precious. Off-duty hours will be spent on family, hobbies, sports, mowing the lawn, watching TV and sleeping. It won’t be spent on anything resembling more “work”. SECRET #2. Most people won’t use their own mobile devices for training. They prefer to use them for fun, like playing Angry Birds or updating their Facebook status. Besides, if they’re paying for the data out of their own pocket, they won’t chew it up on something that can wait until they’re back in the office. SECRET #3. Smartphones are a pain. There are so many makes and models and operating systems and screen sizes and versions, it’s futile trying to accommodate them all. Believe me, I’ve tried. In my m-course experiment I found it straightforward enough to resize the canvas of the original online course and retrofit the content, but while it looked OK on my iPhone, it was problematic on the Galaxy and Lumia. Oh the quirks! Apple’s incompatibility with Flash is widely known, but then there are the audio and video formats to consider. I also spent countless hours repositioning graphics so they didn’t obscure the text after they were published (what you saw was not what you got), while the “next” button inexplicably refused to work on the iPhone (whereas its text link equivant did). While authoring tools on the market claim to deploy to multiple devices at the click of a button, I didn’t have the time to trial them, nor the budget to buy one, nor the inclination to learn it, nor the naivety to believe it anyway. SECRET #4. LMSs aren’t smartphone friendly. For all the rhetoric in the LMS market about mobile learning, IMHO they are designed principally for the desktop. While some have mobile apps, not all do, and the user experience has been the subject of criticism. That makes a system that is notoriously arduous to navigate at the best of times highly unlikely to be navigated “on the go”. SECRET #5. Most people prefer the big screen. Size matters. The restricted dimensions of a smartphone screen compromise the user experience, and hence the learning experience. Of course, people will use their smartphone for training if they have a burning need and that’s the only device they have on them; but given the choice, they’ll go large every time. 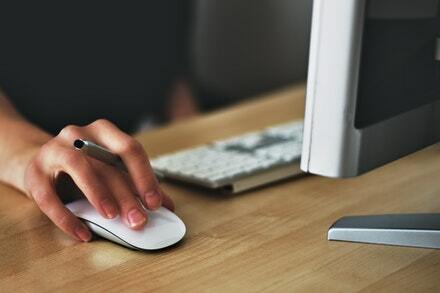 The majority of online training is done on desktops, laptops and tablets. Armed with this knowledge, the question arises as to how you can use it to your advantage. Obviously you use it to inform your m-learning strategy! TACTIC #1. Think informal first. Do you really need to push out yet another course? Instead, why not host the content on a mobile-friendly platform like an intranet or a wiki that the learner can access, browse and search via their device of choice. This approach empowers the learner to pull the learning at their discretion, wherever they are, at the time of need. It replaces the notion of training “in case” it will be required with performance support “when” it is required. TACTIC #2. Create the one course to rule them all. If you must push out training, forget about smartphones. No one wants to use them for that, so they are an unnecessary complication. Instead, concentrate your efforts on the one course that will fit onto desktops and laptops and tablets, based on HTML so it will run across operating systems. You may still need to accommodate peculiarities such as video formats, but with a bit of clever coding you can make the same course device agnostic. By employing these tactics, we start to distinguish m-learning from the broader notion of e-learning. As John Feser articulates so elegantly, and furthered by others such as Clark Quinn, m-learning is more than just doing a course on a mobile device. Such a narrow view misses the point. 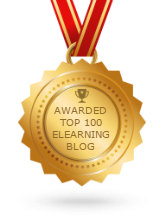 The point is that m-learning facilitates learning in context, in the moment. For example, consider a telecommunications technician working on an electrical box out in the burbs. If he needs to find out which wire should plug in where, he’s not going to go back to the van, turn on his tablet, log into the LMS, search for a course, register into it, launch it, then click through page after page until he stumbles upon the right bit. He needs to know right here, right now! So he uses his smartphone to look up a step-by-step guide. Quick and easy. 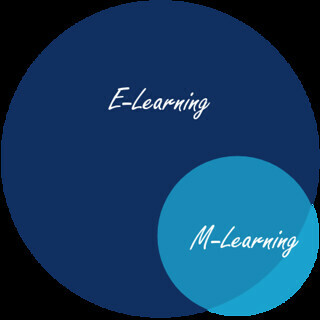 This is m-learning. It is indeed a form of e-learning, but it’s a subset thereof. It’s not just learning on the bus or at the airport; it’s much richer than that. 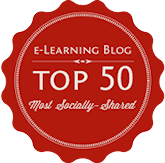 It is well documented that the vast majority of learning in the workplace is informal. This 70:20:10 breakdown has since been supported by subsequent research, though sometimes the ratio is represented as 80:20 to reflect informal learning and formal training respectively. 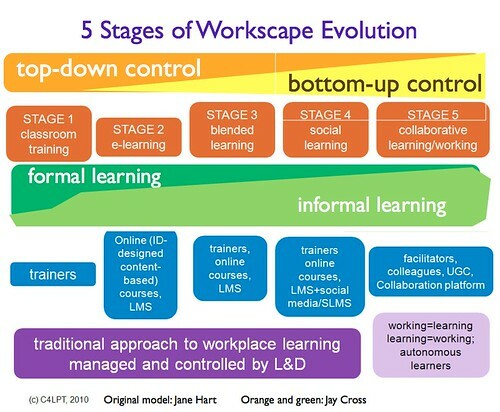 Jane Hart and Jay Cross visualise this scenario in terms of the workscape evolution: the earlier an organisation is on its learning journey, the more formal and pushed is its training. As its philosophy matures, the process of learning becomes increasingly informal, self-directed and collaborative. While the evolution of today’s workscape is currently underway, I contend that more must be done by L&D professionals to accelerate its progress. And one way of doing that is by committing to “informal first”. Informal first is a mindset that prioritises informal learning over formal training in practice. Whenever a development intervention is being considered, the primary objective of the L&D professional should be to provide all the necessary learning resources to the target audience in an open, structured format. These resources will no doubt include text, but should also include images, audio, video, interactive scenarios, a discussion forum, downloadable job aids… you name it. Whatever is required to make the learning experience authentic and effective. This pedagogical foundation facilitates pull learning at the convenience and discretion of the learner. Moreover, it may stand alone to meet the organisation’s development need. In other words, there might be no reason for an employee to ever set foot in a classroom again! Having said that, in some cases more instructional support will be required. While “not liking this form of learning” is not a valid excuse in the modern workplace, other drivers might include: the subject matter being complex and thus requiring hand-holding by an SME; or the development need being time sensitive and thus requiring an SME to expedite the upskill; not to mention the fact that some training is just better done instructor-led, for whatever reason. So, after informal learning has been addressed, sure – supplementary formal training can be considered. 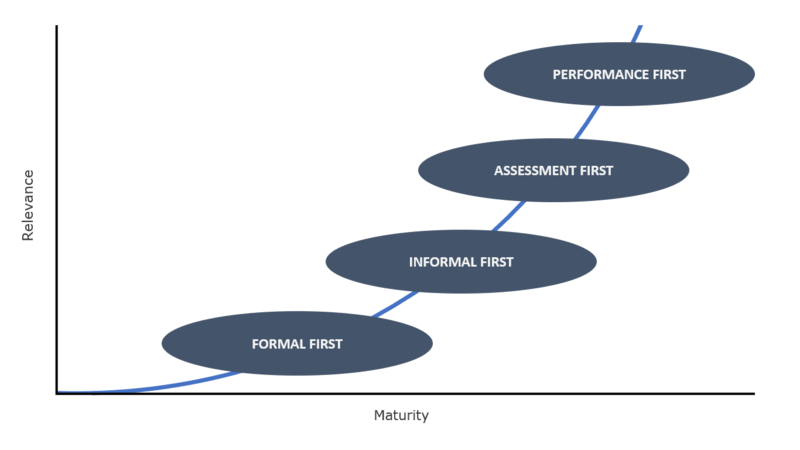 The “informal first” principle revolutionises the corporate learning model. No longer is formal training the central offering with informal learning relegated to a support role. On the contrary, when we adopt the informal first mindset, informal learning becomes the central offering. Formal training becomes value add.